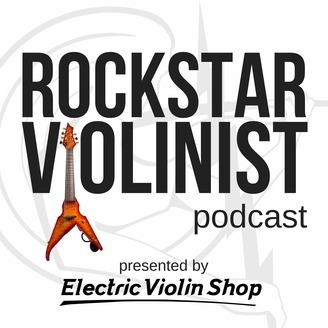 Rockstar Violinist is the Electric Violin Shop podcast, hosted by Matt Bell and featuring interviews with the most creative and noteworthy electric strings performing and recording artists. Rudolf Haken is a violist, composer, and professor of music internationally renowned for his creative melding of disparate musical styles and genres. He is particularly known for his work with extended-range violas, appearing in concert on four continents with his five-string Rivinus viola and six-string Wood Violins Viper electric viola. Haken is Professor of Viola at the University of Illinois at Urbana-Champaign as well as Founder and Director of the University of Illinois Electric Strings program, which offers a Bachelor of Arts in Electric Strings! Learn more about Professor Haken's music and Electric Strings studies at the U. of Illinois by visiting rudolfhaken.com/electric. 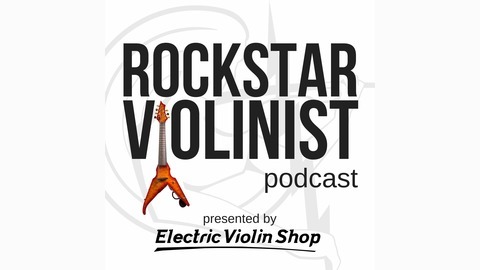 Rockstar Violinist is the Electric Violin Shop podcast, hosted by Matt Bell and featuring interviews with the most creative and noteworthy electric strings performing and recording artists. Electric Violin Shop is the world leader in amplified strings. Shop at www.electricviolinshop.com or contact us at info@electricviolinshop.com for advice.